Making sure your caravan is properly stored for over wintering will prolong its life and may even be a requirement of your insurance*. Caravans are outside in all weathers so make sure your van is winterised correctly. 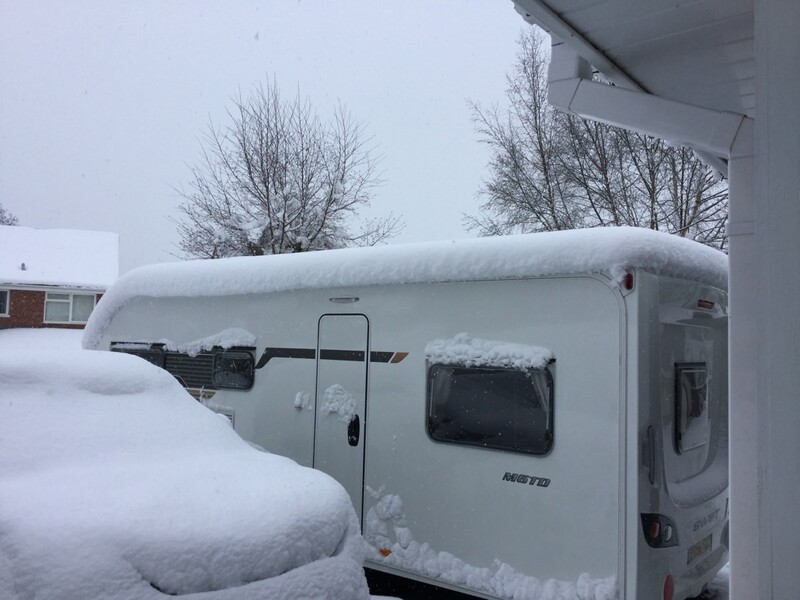 At Telford Caravan Services we have pioneered a three level winterisation service which gives you the best over wintering protection. This is an ideal service to partner with our caravan water system sterilisation, click for more details. Choose from three levels of service Bronze, Silver and Gold. The Winterisation procedure does not produce a service report, however we follow our own written guide lines. You will be given a copy of this at the end showing you which level we have applied.